Well, we hope that after reading through our site you have found this to be a project worthwhile of supporting. Actually we are small in numbers and the task is great, so we are happy about any form of support. So: How could you support us? Let other freezoners know about our site – inform your friends directly, or discuss it in mailing lists where you participate. Use our forum to discuss and debate everything Scientology-related. As the forum slowly grows into a community, it will become a platform where you can contribute answers and ideas to other fellow-scientologists, or ask questions of your own and be sure to get good answers. Our collective knowledge is greater than the sum of the individual knowledge of each one of us, and sharing it helps all of us grow. You might have interesting data first or second hand about the time-track of Scientology. Of course the questions about the LRH copyrights which are mentioned in our article in the legal section are of great importance, so if you happen to know anything about it, please let us know. Other things are of similar interest, like what happened to LRH after 1980, what did he do through the 1970s? Or do you know more about the machinations and manipulations of the CoS management through the last 30 years? 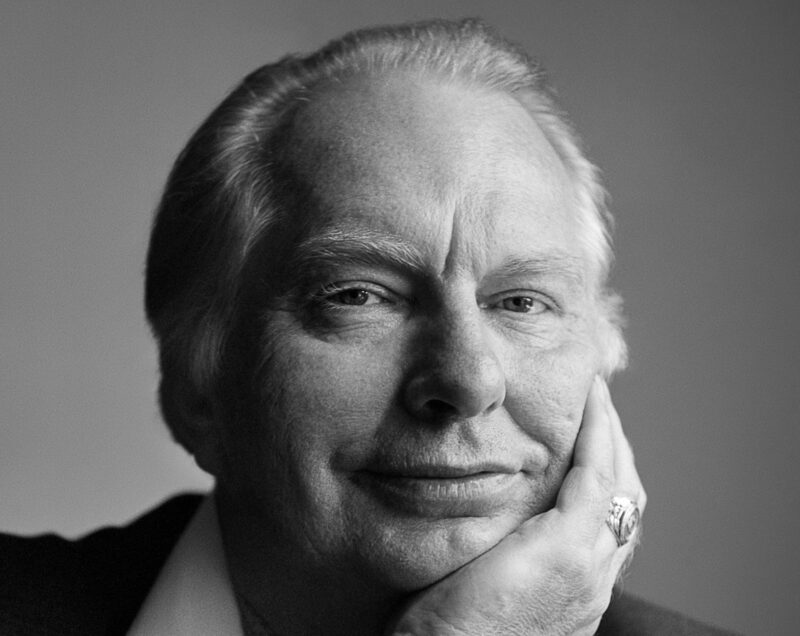 All those hidden aspects of Scientology might be significant for its future – or could just be interesting to know for the Freezone community. So if you think you might have interesting data, don’t hesitate to let us know! It would be good if the site is translated to further languages. There are Freezone Scientologists in many countries of the world, and not all of them speak English so well. So if you are a good translator and want to support us, contact us about it. We’d need two people per language to have a possibility for side-checking. Obviously, this site costs money to run. But that is that least reason why we ask for money. Should we get into a court case, we’ll need a lot of support, and it would be a shame to have to give up just because we cannot afford to fight until we win.